​Times tables (as well as addition, subtraction and division facts) are the building blocks for many more complicated calculations so it is therefore very helpful if these can be learnt as facts as well as calculations. 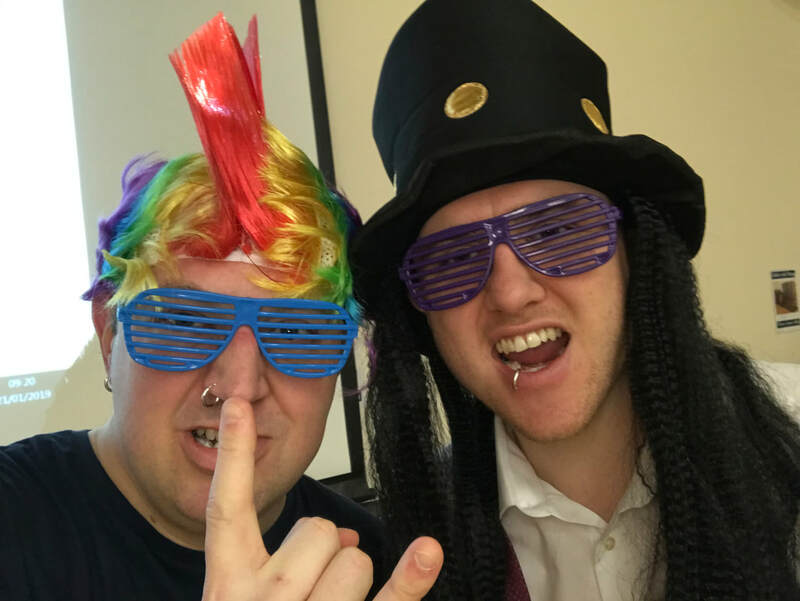 Times Tables Rock Stars is a scheme, supported by web and mobile apps, which promotes the learning of times table facts. We introduce TTRS in Year 2 and it runs through to the end of Year 6. ​When it comes to times tables, speed AND accuracy are important – the more facts your child remembers, the easier it is for them to do harder calculations. Times Table Rock Stars is a fun and challenging programme designed to help students master the times tables! Click on: play.ttrockstars.com (or type it into your browser’s address bar). Enter your child’s username and password. The Times Tables Rock Stars App is available at the Apple Store and on Google Play Store. 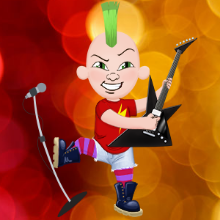 This allows children to use Times Tables Rock Stars on mobile devices and tablets. The app is free to download but your child will need to enter their log in details to play. The questions will only come from the times tables the teacher has set for the week. It will include multiplication and division questions. As pupils start to answer questions, TT Rock Stars works out which facts they take longer on and will give them more of these questions to answer. The Garage is best for getting quicker at a few facts. Players get 10 coins per question. The questions in the Studio can be anything from 1×1 up to 12×12. TT Rock Stars calculates the mean response time from their last 10 games in the Studio and translates that time into a Rock Status. When you play Soundcheck, you get 25 questions each with a 6-second time limit. The questions are multiplication only and evenly weighted in terms of difficulty each time you play. Players earn 5 coins per correct answer. The Arena allows players to compete against all other members of their Band (their Bandmates would need to join the same game in order to compete together). ​The Rock Festival games are open to players from around the world. Like the Arena, there is no limit to the number of players who can join a game; however, unlike the Arena, questions are selected at random from 1×1 to 12×12. ​When a child has played ten games in the studio, he or she will be given a 'rock status' which will change as he or she improves in speed AND accuracy. In class, the rock status will be set through the paper quizzes in class each week.